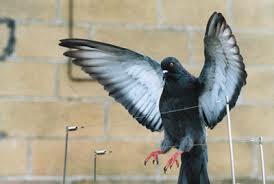 In Control Pest Solutions: Residential and Commercial Pigeon Control. We remove pigeons from your property in the East Valley and surrounding areas so you can enjoy your home again. 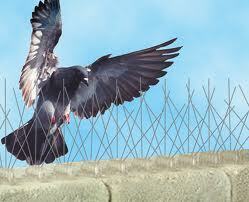 We provide custom solutions that prevent pigeons from coming back to your property with lasting deterrents. We remove the bulk of pigeon waste and then power wash & clean up the effected areas. When we have to, In Control Pest Solutions will trap the pigeons to remove them safely from your property. Schedule a Free Quote Today!